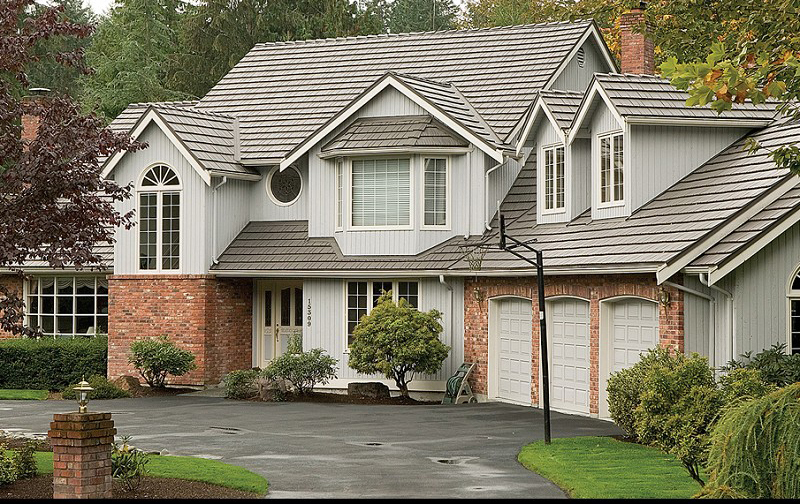 All New England Roofing Inc. is an stablished roofing company. We bring the best roofing and exterior services in the New England area, servicing the Boston metropolitan area for 20 years. We are key players in the Industrial and Commercial areas which has been built on reputation of quality workmanship of 2 decades of business. 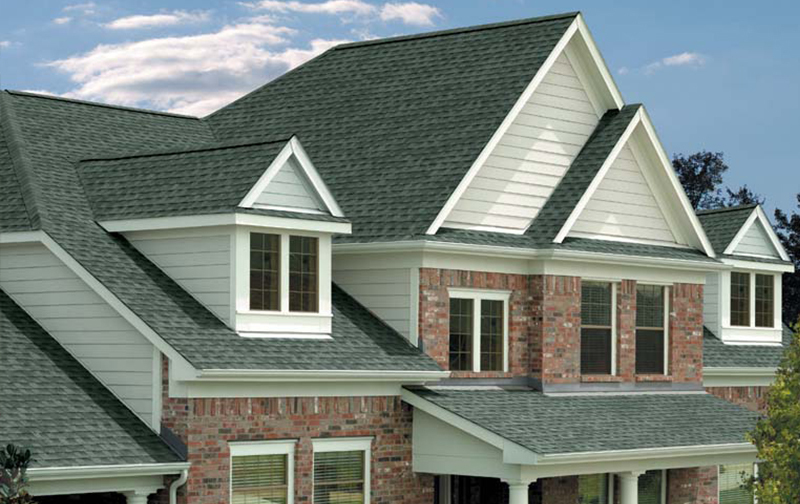 All New England Roofing Inc.'s client list range over many different residential and commercial building owners. Our clients are aware that they need a professional and dependable team working on their homes, and All New England Roofing inc. is on top of their list. The roof of your industrial building should reflect some of the same characteristics of your business: strong, long-lasting, and able to readily adapt to change. Your roof is a critical part of your building, providing protection from weather and other natural elements and helping to support the underlying structure, so it is important to make the right choice when selecting the appropriate roof type for your industrial building. If you are looking to install a commercial roof or for commercial roof repairs we will be pleased to help. 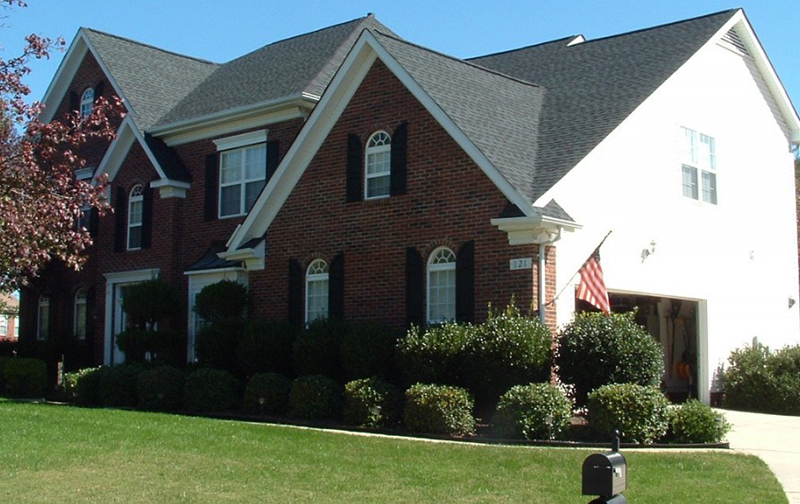 Over the last 20 years we have completed large and small commercial roofing installations. We offer you a highly experienced team of roofers with all work carried out to a high standard and an established health and safety policy. Please contact us and we will carry out a complete review of the roof and provide you with a complete survey including all costs. Domestic Sales and Service. Our regular customers all ways receive exceptional service from the sales team. 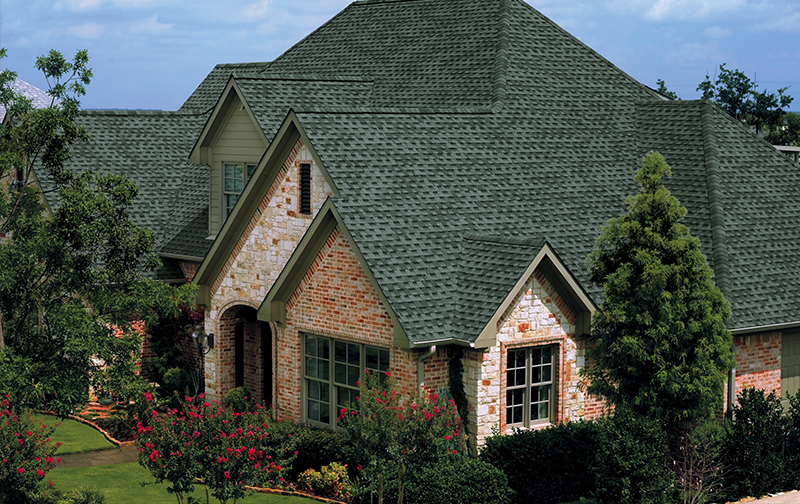 You can still buy direct from All New England Roofing Inc.. We carry a range of products in stock at our Boston office. If you have a larger order we can organize delivery to desired location. We stock everything from the screws to the glue, we are truly your one stop business for all your domestic roofing needs.